Peru is definitely one of the highlights for any rider tackling GlobeBuster’s six month long Trans Americas Expedition from the Arctic Circle to Ushuaia. With a huge variety of scenery, from the arid coastal areas to the high Andes mountains, it really does offer some fantastic and varied riding for anyone planning a life-changing two-wheeled adventure. In the August issue of RiDE Magazine, Kevin and Julia filled readers in on some key things they need to know about this South American gem. Peru offers so much variety, from charming colonial towns to snow capped mountains and the famous Machu Picchu ruins. Endless miles of remote mountain roads deliver some breath taking scenery, and the local climate, hospitality and culture are the icing on the cake. What’s It like To Ride There? Peru’s tarmac roads are generally in good condition, and traffic is sparse once outside of the main towns. 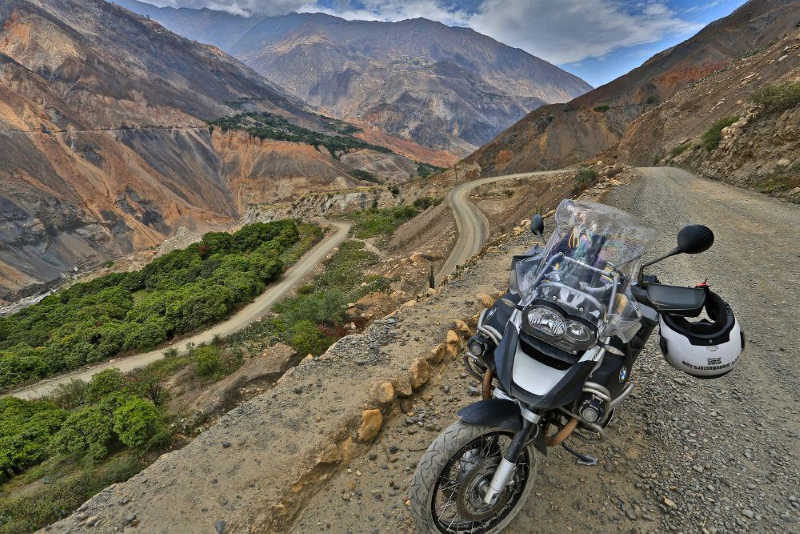 The main Pan American Highway cuts out many of Peru’s best bits, so Kevin and Julia advise to head for The Andes, where you’ll find a mix of tarmac twisties and some gravel tracks which can usually be tackled with basic off-road skills. Watch out for altitude sickness and unusual road hazards, including homemade speed bumps and piles of twigs which could indicate a broken down vehicle round the next bend. The list is endless, but for many, Machu Picchu is right at the very top. The ancient mud city of Chan Chan and Inca fortress of Ollantaytambo are also definitely worth heading for if you can. As for places to ride, Canon del Pato comes highly recommended, along with a trip through the stunning Huascaran National Park. How Do You Get Your Bike There? If you’re planning a visit of more than four weeks, it is well worth flying your own bike to Peru, and even visiting neighbouring countries like Ecuador and Bolivia. Bike rental is available, ranging from $50 to $250 per day depending on what you’re looking to ride. May to September is the dry season in the mountains, and December to March is the wet season. If you’re on the coast, it’s the complete opposite. GlobeBusters tend to recommend visiting in Spring (April and May) or early Autumn (September and October). You don’t need a visa at present for Peru, but your passport must be valid for 6 months from date of entry. You’ll also need a UK driving licence and International Driving Permit, plus an original V5C for customs and border checks. 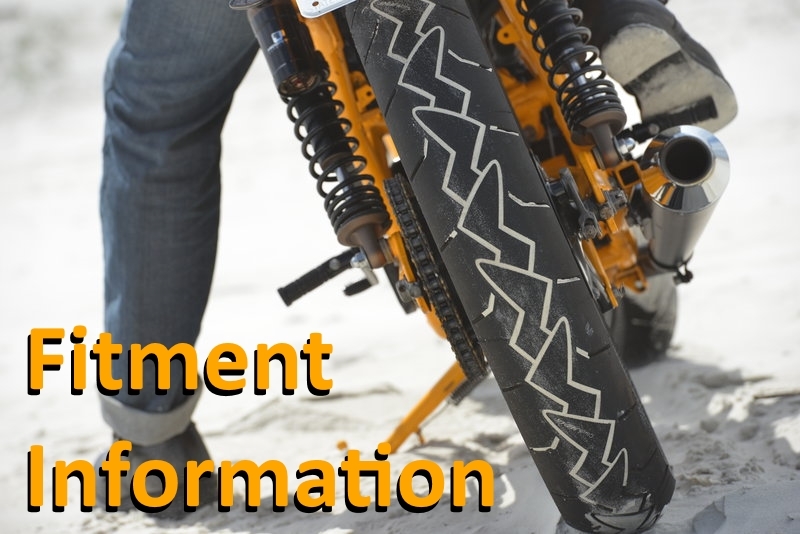 If riding your own bike, buy local SOAT insurance in Peru, as UK insurers will not cover you. It is also recommended that you have a Personal Travel & Medical Insurance Policy, covering you for medical treatment and, if necessary, repatriation in case of injury. 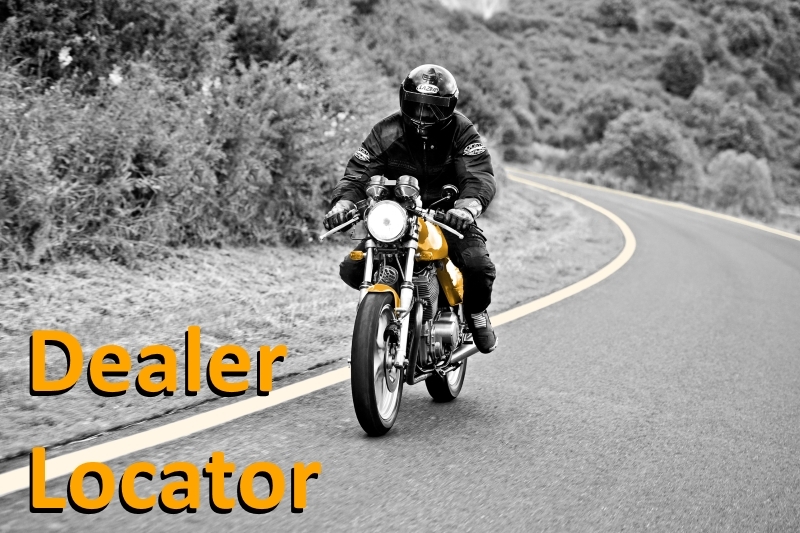 The type of tyre you need will also largely depend on the kind of riding you are intending to do. As an official partner of Continental, GlobeBusters will select the correct tyre for their needs from our range ahead of each trip, whether that be the tarmac focused ContiTrailAttack 2, all-round TKC 70 or accomplished off-road TKC 80 for the most difficult of terrain. 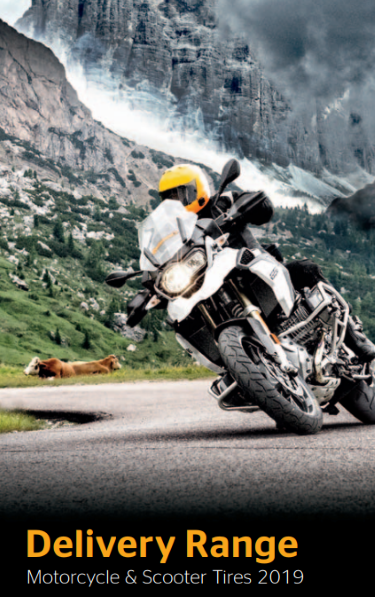 You can view our full adventure tyre range here.